2 Two small clusters of pits of uncertain date show on aerial photographs. 3 Site no 101 in survey. 4 Two pit clusters, a pit alignment, three ditched enclosures (MWA 3420) and evidence of ridge and furrow ploughing (MWA 12103) were mapped as part of the English Heritage National Mapping Project. 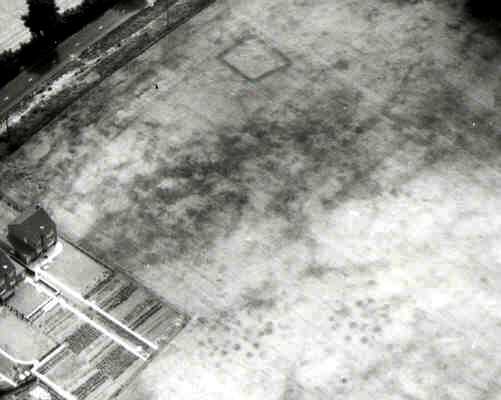 A rectangular enclosure of unknown date is visible as a cropmark on aerial photographs. 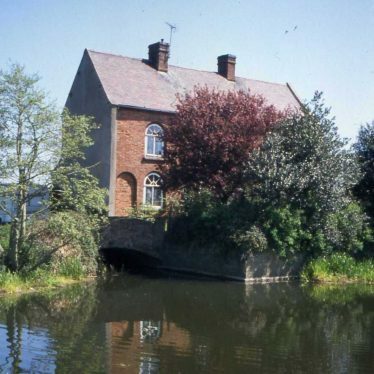 It is situated 800m east of Stretton Road. A pit cluster of Medieval and Post Medieval rubbish and cess pits was found during an excavation. Two ovens and pottery of the same period was also discovered. A small amount of Neolithic flint was also recovered. The site is situated on Brook Street, Warwick. A group of Iron Age pits were recorded during a watching brief between the A3400 and a disused railway line. The site of a large ditched enclosure which is visible as a cropmark on aerial photographs. Inside the enclosure are the remains of a round house, pit cluster and a short ditch, all dating to the Iron Age. The eastern part of the enclosure was annexed in the Roman period. It is located 1km south west of Broom.